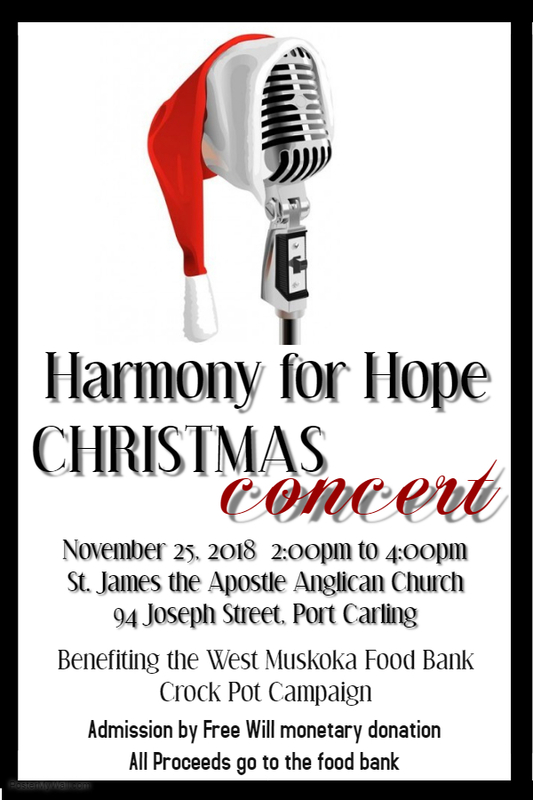 It is in support for the West Muskoka Food Bank Nov 25 2-4pm at St. James’ Anglican Church. All performers donate their time and talents so all proceeds go directly to support Dollars for Dinners which is a team of dedicated volunteers who assemble slow cooker meals for families of 4 in freezer bags that the food bank distributes. 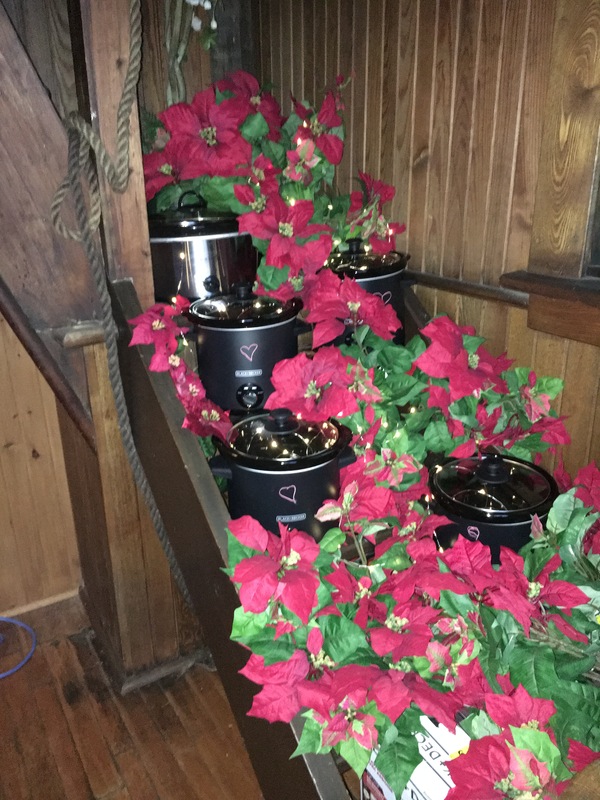 Funds also buy slow cookers (our local Home Hardware gives us a deal) which are given to families the first time they come in. It’s an amazing local program that provides hope and dignity as well as delicious and nutritious meals.